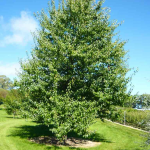 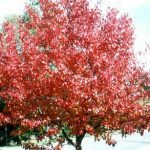 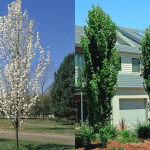 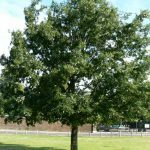 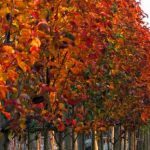 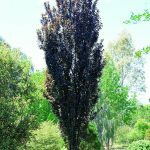 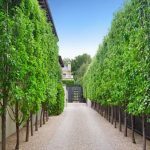 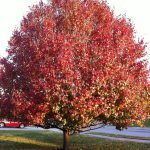 Ornamental pear trees are fast growing, tolerant of most soil types, including heavy and poor soils, and best of all they come in a range of shapes and sizes to suit your landscaping requirements. 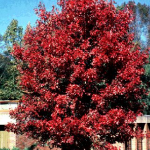 Most are deciduous, so they provide both Autumn colour and Spring blossoms. 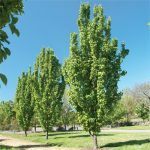 Many varieties are available, and their main difference is their shape.